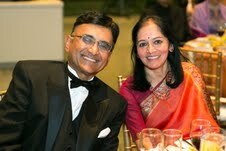 Dr. Manju Sheth was elected as the President for 2013 of the The Indian Medical Association of New England (IMANE) at its 34th Annual Meeting on Nov. 17 at the Taj Boston hotel in Boston. 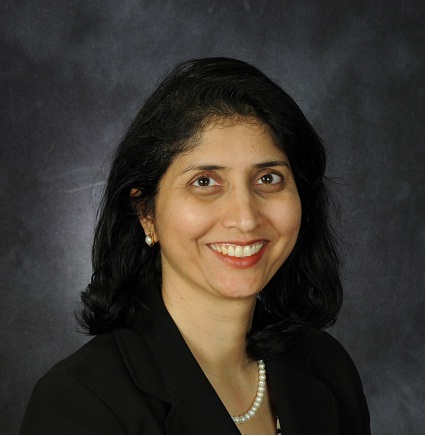 IMANE, an organization for medical professionals of Indian origin in New England, also elected Dr. Sajani Shah as its President-elect for 2014. Other members of the 2013 Executive Committee include Dr. Seema Arora as secretary, Dr. Sapna Aggarwal as treasurer, five members at large - Dr. Srilatha Kodali, Dr. Anita Vanka, Dr. Suresh Reddy, Dr. Subha Thiagarajan and Dr. Sameer Kapasi and outgoing 2012 President Dr. Sucheta Doshi. Sheth said that her goals for the group in the coming year include strengthening ties with the research and academic medical community, deepening IMANE’s many charitable, social and professional activities and organizing a collaborative health expo that will bring various hospital and health care providers together with the Indian community. Sheth said that the group also will seek to increase membership through greater outreach to Indian-American physicians in New England. All of IMANE’s 2013 officers will begin their terms of service on Jan. 1. 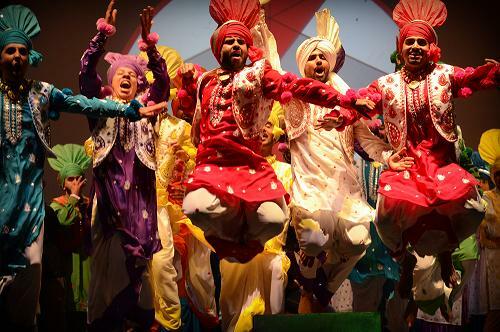 Founded in 1978, the Indian Medical Association of New England (IMANE) is a dynamic organization for medical professionals of Indian origin in the New England area. Based in Waltham, MA, IMANE organizes and supports numerous professional and social activities for the benefit of its members and the communities they serve. For more information, visit www.imanemd.com.